Structural, such as: discrimination based on background; lack of affordable housing; and the impact of colonialism and historical trauma on Canada’s First Peoples. 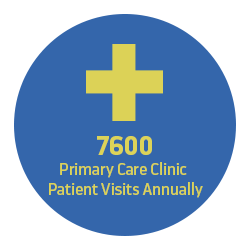 Systemic, such as: barriers to services based on factors such as having a criminal record; and failed transitions from hospital, the correctional system, the child protection system, and the immigration system. 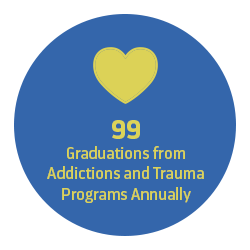 Individual, such as: family instability and violence; and physical and mental disabling conditions. 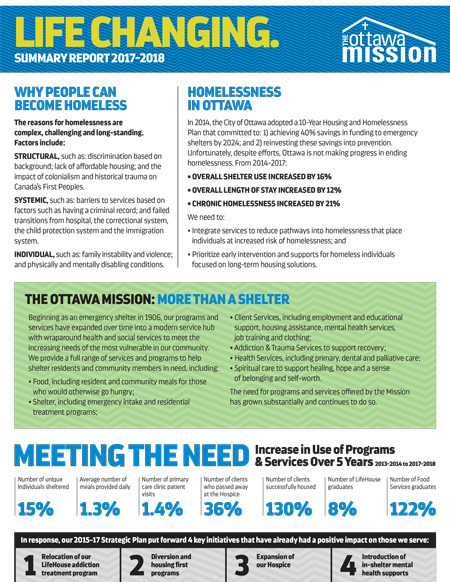 In 2014, the City of Ottawa adopted a 10-Year Plan to End Homelessness that committed to: 1) achieve 40% savings in funding to emergency shelters by 2024; and 2) reinvest these savings into prevention. 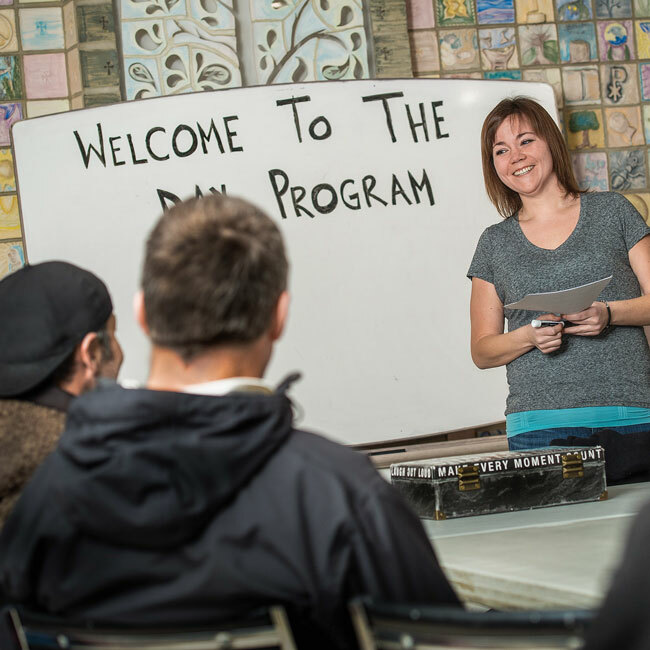 Prioritize early intervention and supports for homeless individuals focused on long-term housing solutions. 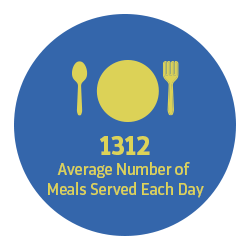 Beginning as an emergency shelter in 1906, our programs and services have expanded over time into a modern service hub with wraparound health and social services to meet the increasing needs of the most vulnerable in our community. 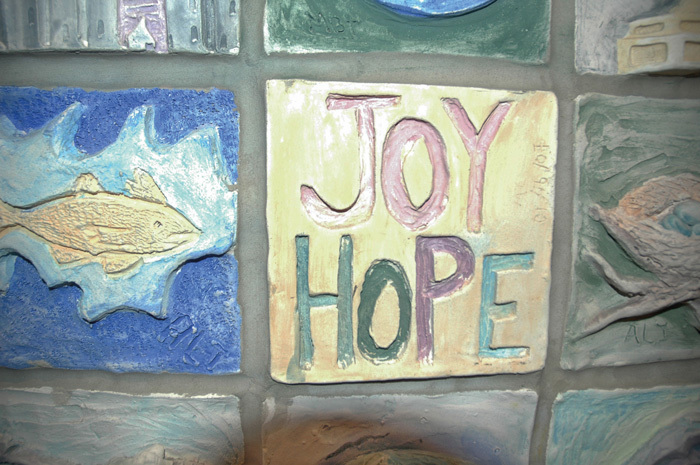 Spiritual care to support healing, hope and a sense of belonging and self-worth. 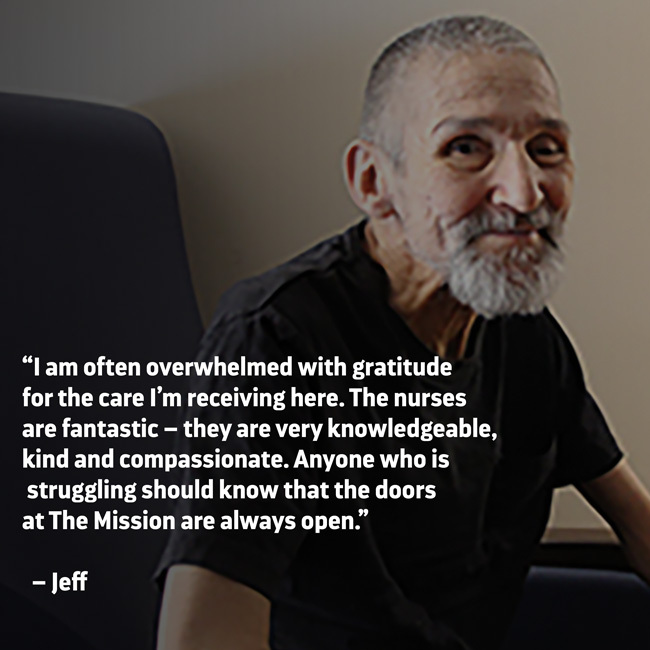 The need for programs and services offered by the Mission has grown substantially and continues to do so. 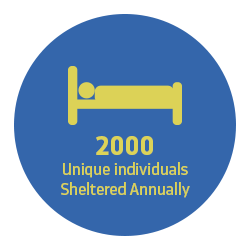 The introduction of in-shelter mental health supports. 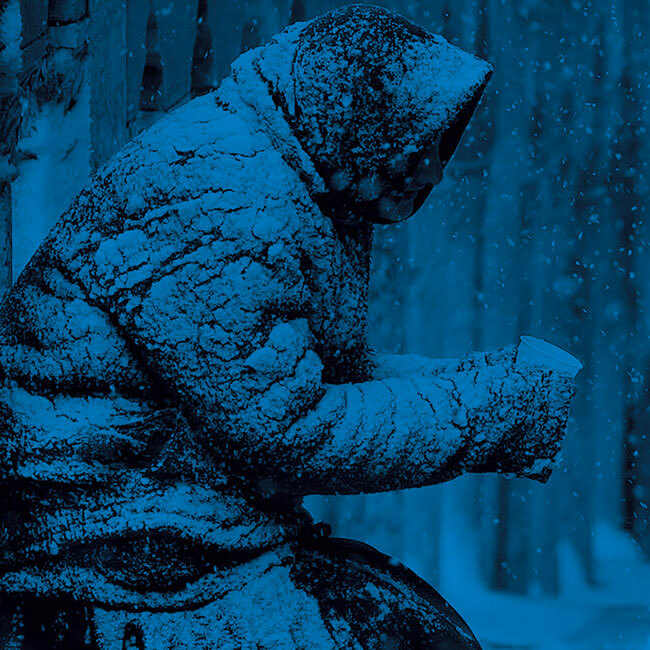 Learn more about why people can become homeless and the factors that can inform homelessness. 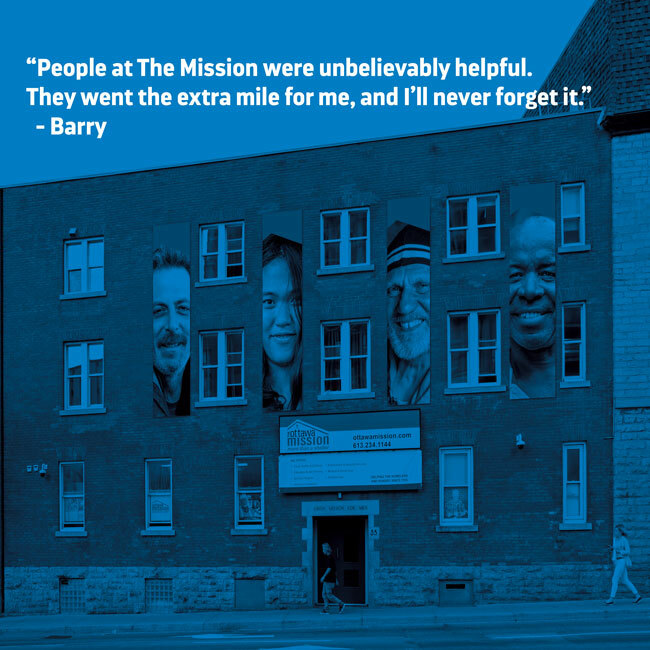 Consider volunteering for the Ottawa Mission. 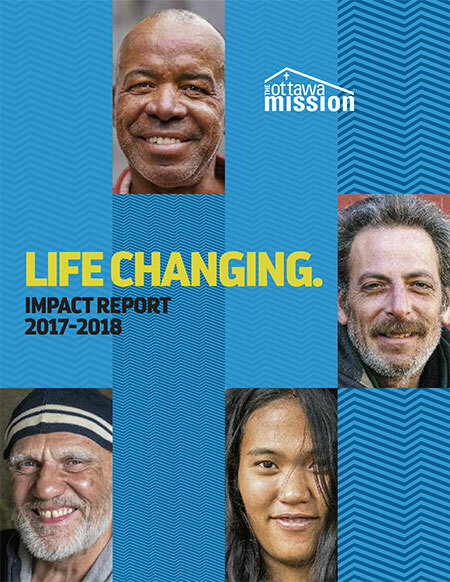 Consider donating to the Ottawa Mission.